The Latest episode of my Entertainment Law podcast, Entertainment Law Update, is now available for your enjoyment. Listen here, or subscribe and download in your favorite podcast listening app. Show notes are located at [link]. Here's what we talked about. EMAIL FROM PREVIOUS CONTRIBUTOR Jessica Leano: PINKERTONS DROP SUIT ARTICLE 11 AND 13 GET APPROVED IN THE EU ARIANA AND GIGI WHO OWNS A PICTURE OF THEMSELVES? Press Release. FOR IMMEDIATE RELEASE. Gordon P. Firemark, Attorney at Law Receives 2018 Los Angeles Award. Los Angeles Award Program Honors the Achievement. LOS ANGELES October 24, 2018 — Gordon P. Firemark, Attorney at Law has been selected for the 2018 Los Angeles Award in the Attorney category by the Los Angeles Award Program. AUDIO: TRANSCRIPT: [link]. 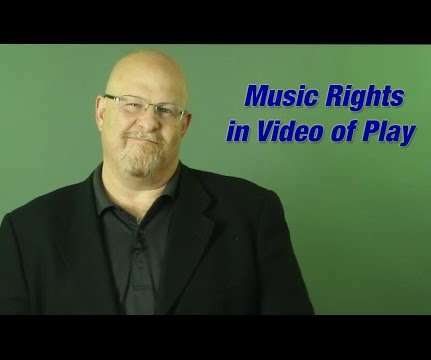 Music Rights – How do you get permission to use a song in your video or film? AUDIO: TRANSCRIPT: [link]. 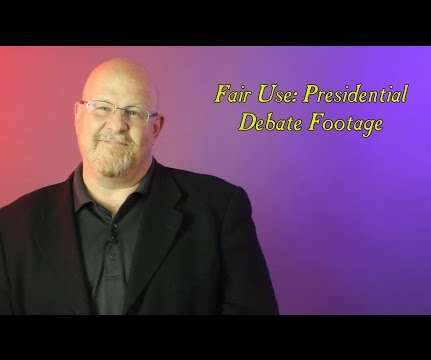 Paul has a question about using clips from a presidential debate from years ago on his radio show. AUDIO: TRANSCRIPT: [link]. Can you cover a song and post a video of it on your YouTube or Facebook? 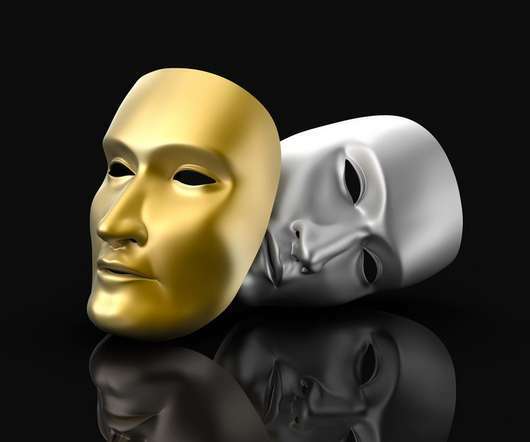 For the third year in a row, I have been selected by my peers for inclusion in The Best Lawyers in America (2019 edition) for my work in the field of Entertainment Law – Theatre. Obviously, I'm honored, and grateful that I've earned the respect of my fellow attorneys. More information can be found at [link]. - - - - - - - - - - - - - - - - - - - - - - - - - - - - The post Gordon Firemark named among Best Lawyers in America for third year in a row. AUDIO: TRANSCRIPT: [link]. 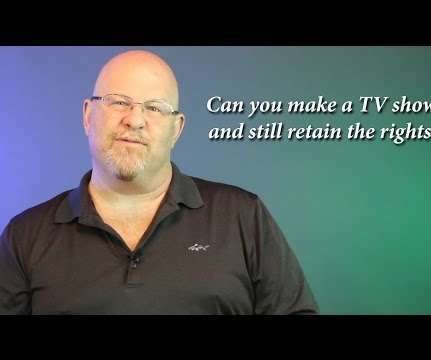 Tom has a terrific question about recounting a true-crime story from long ago… Hi, I’m attorney Gordon Firemark, and this is Asked and Answered, where I answer your entertainment law questions, to help you take your career and business to the next level. The Latest episode of my Entertainment Law podcast, Entertainment Law Update , is now available for your enjoyment. Listen here, or subscribe and download in your favorite podcast listening app. Show notes are located at [link]. Here’s what we talked about… Lindsay Lohan Loses. AUDIO: TRANSCRIPT: [link]. 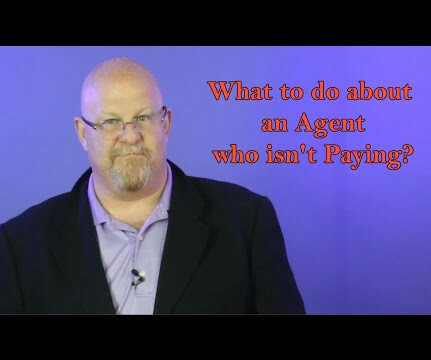 What could you do if your agent is taking too long to get you your money after they’ve been paid. Hi, I’m Gordon Firemark, and this is Asked and Answered, where I help you take your career and business in entertainment to the next level. AUDIO: TRANSCRIPT: [link]. 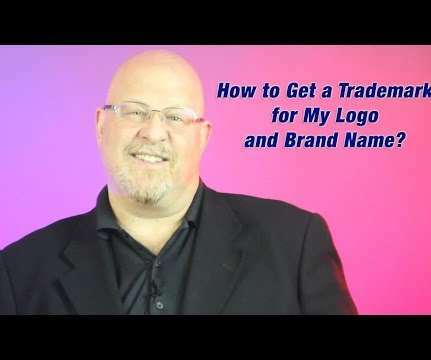 How to get a trademark for my logo and brand name. 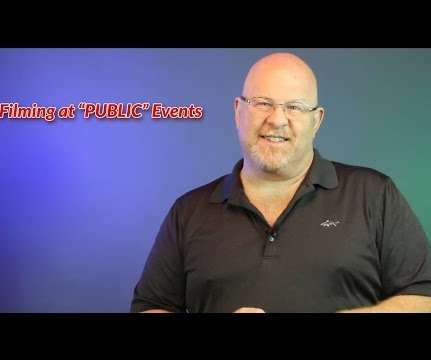 I’m entertainment business attorney Gordon Firemark, and this is asked and answered, where I answer your questions so you can take your career and business to the next level. Stick around for my response. 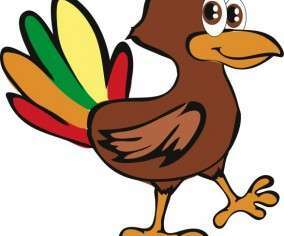 I want to take a few moments to wish all of my readers, listeners, colleagues, clients and friends, a very happy Thanksgiving. The Thanksgiving holiday is a good time to consider all that we are thankful for, and to express that gratitude. Personally, I am blessed with a marvelous family. AUDIO: TRANSCRIPT: [link]. 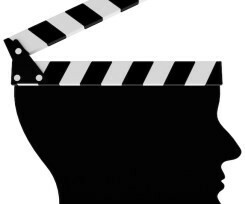 Can an actor or voice artist be liable for performing scenes or quotes from existing plays, movies and TV shows? VIDEO: [link]. 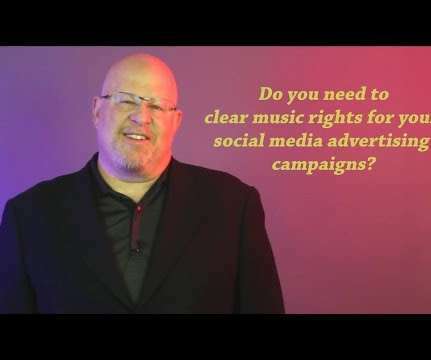 TRANSCRIPT: Do you need to clear music rights for your social-media advertising campaigns? 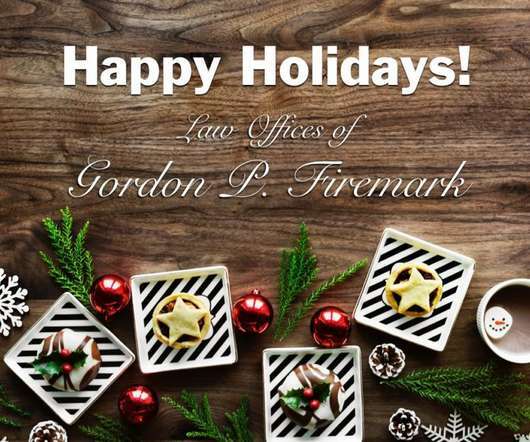 Hi, I'm attorney Gordon Firemark, and this is Asked and Answered, where I answer your entertainment law questions, to help you take your career and business to the next level. AUDIO: TRANSCRIPT: [link]. 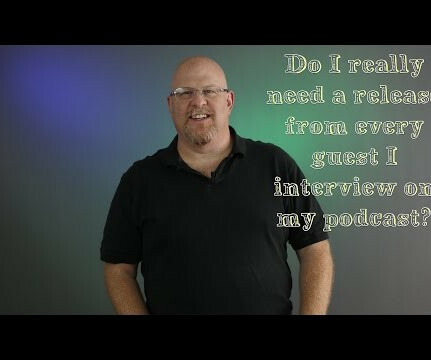 Should you use a release form with your podcast guests? 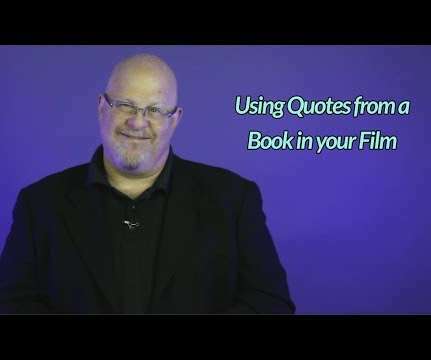 Hi, I’m Gordon Firemark, and this is Asked and Answered, where I help you take your career and business in entertainment to the next level. TRANSCRIPT: www.firemark.com. Entertainment Law Asked & Answered – Grand Rights and Sound Recordings: https://www.youtube.com/watch?v=N9ZVN8HT4uo. v=N9ZVN8HT4uo. The Latest episode of my Entertainment Law podcast, Entertainment Law Update , is now available for your enjoyment. Listen here, or subscribe and download in your favorite podcast listening app. Show notes are located at [link]. 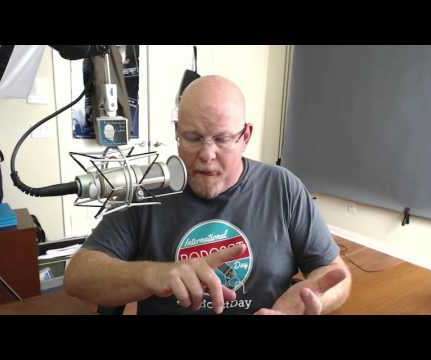 In this Asked & Answered video, I answer questions about Model Release. 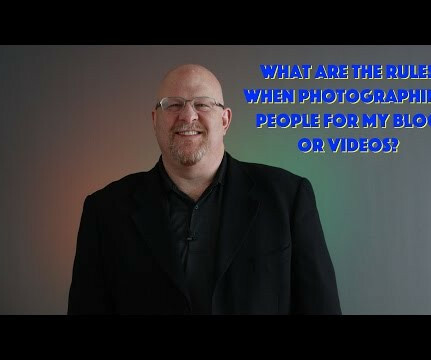 In this installment of Asked and Answered, I’ll explain the rules for taking and using photographs or footage of people in your blog, videos, and other media. That is the time you have remaining… Until the end of the year, that is. 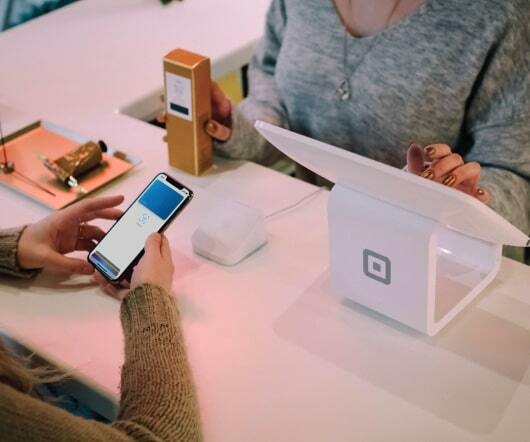 October, and the beginning of the 4th Quarter of 2016 is upon us, and before you know it, we’ll be into the Holiday season, and scrambling to get our business wrapped up for the year. 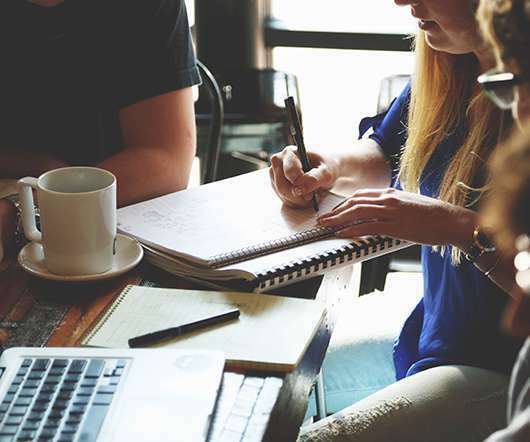 Do you work on creative projects with others? 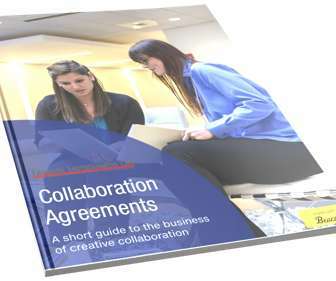 What should your collaboration agreements include? 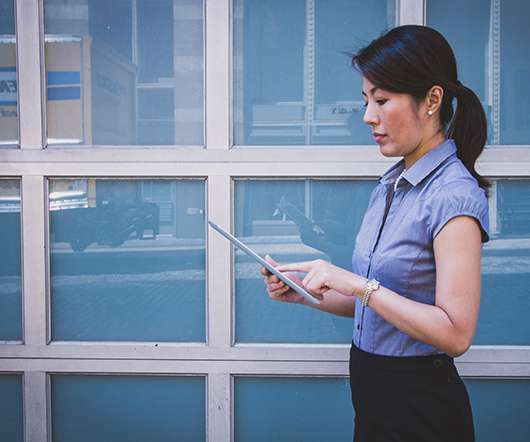 This FREE ebook lays it all out for you so you can: Protect yourself. 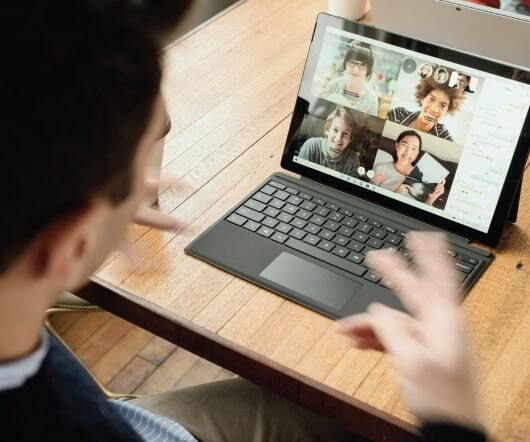 Protect your collaborators. Protect your work. Maximize your chances of success. VIDEO: [link]. 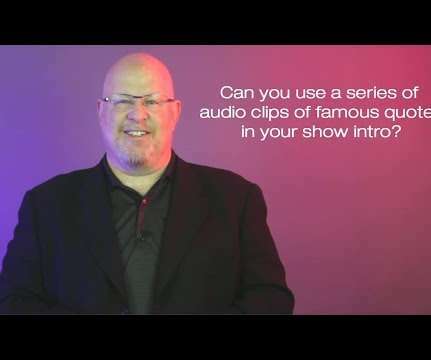 TRANSCRIPT: Can you use a series of audio clips of famous quotes in your show intro? Hi, I'm attorney Gordon Firemark, and this is Asked and Answered, where I answer your entertainment law questions, to help you take your career and business to the next level. Do I need a release or contract with every person who appears in the background of my shot? Suppose you’re shooting a scene that takes place in a public place and you’re going to have people crossing in and out of frame in the background of your shot. VIDEO: ?. link]. TRANSCRIPT: Using film clips in your lecture slides and presentations. 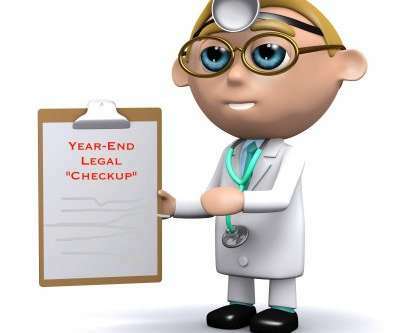 Hi, I'm attorney Gordon Firemark, and this is Asked and Answered, where I answer your entertainment law questions, to help you take your career and business to the next level. AUDIO: TRANSCRIPT: [link]. 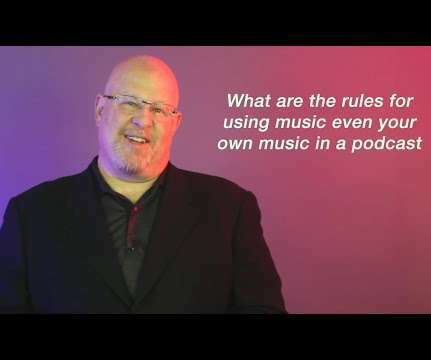 Scott asks a tricky question about music rights for video of a stage production… Hi, I’m attorney Gordon Firemark, and this is Asked and Answered, where I answer your entertainment law questions, to help you take your career and business to the next level. AUDIO: TRANSCRIPT: [link]. link]. 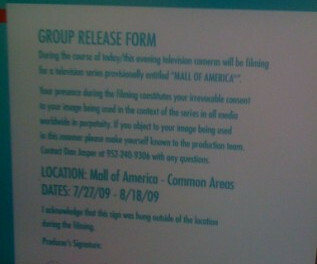 What are the legal risks when you film in places and at events where people will inevitably wind up in the background of your shots? The Latest episode of my Entertainment Law podcast, Entertainment Law Update, is now available for your enjoyment. Listen here, or subscribe and download in your favorite podcast listening app. Show notes are located at [link]. Here's what we talked about. Olivia DeHaviland Update – California Supreme Court refuses to revive, so she’s takin’ it to the USSC. JOHNNY DEPP WINS (AKA TERROR FROM THE DEPP). … AND A FLIP FROM GAME OF THRONES. ABS Entertainment Inc. CBS Corp. AUDIO: TRANSCRIPT: [link]. Can you make a TV show, and still retain the rights? Hi, I'm attorney Gordon Firemark, and this is Asked and Answered, where I answer your entertainment law questions, to help you take your career and business to the next level. 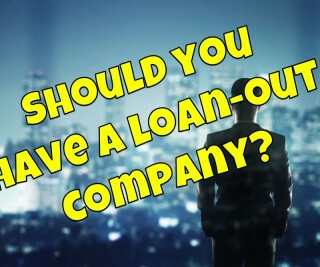 I’m frequently called upon by clients to form a so-called “Loan-Out company” for them. Just as frequently, they don’t really understand the purpose of Loan-Out, how it will operate, or even whether it’s actually a good idea, given their circumstances. 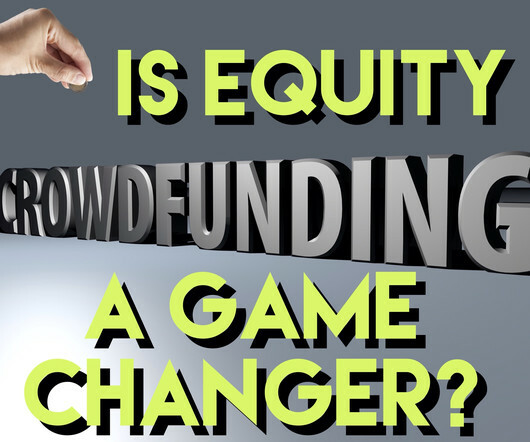 Equity Crowdfunding is finally a reality. Almost. 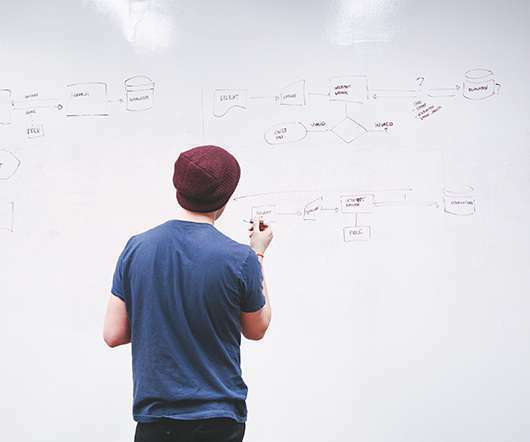 In a long-awaited move, on October 30, 2015 the Securities Exchange Commission (SEC) finally adopted a set of rules mandated by the 2012 JOBS act. TRANSCRIPT: www.firemark.com. 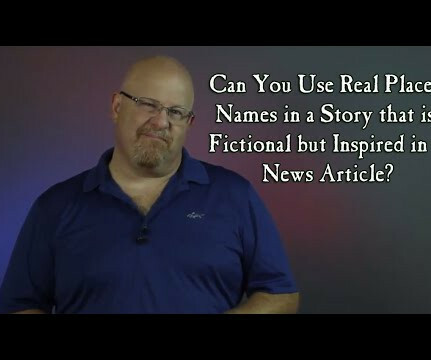 Can you use real place names and businesses in a story that’s fiction, but inspired by a news article or report? VIDEO: [link]. 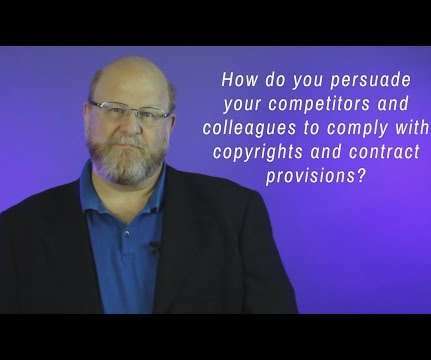 TRANSCRIPT: How do you persuade your competitors and colleagues to comply with copyrights and contract provisions? 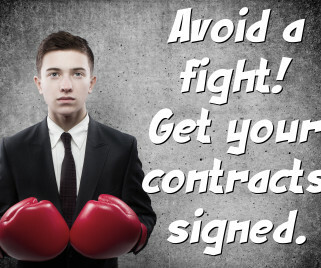 The unreasonable expansion of the Right of First Refusal Clause in entertainment contracts. After practicing entertainment law for nearly 25 years, I’ve noticed a disconcerting trend in deals with major studios and networks. VIDEO: [link]. 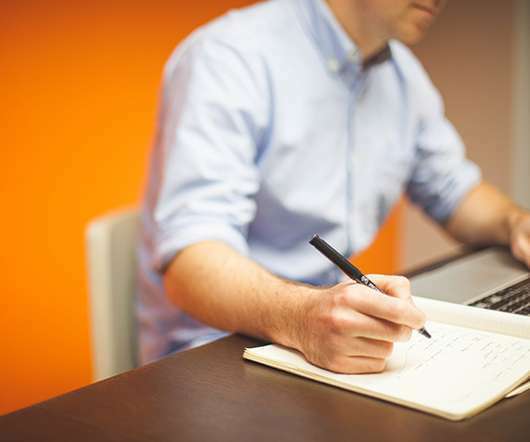 TRANSCRIPT: Emily wants to know how you get permission to use a quote from a book. 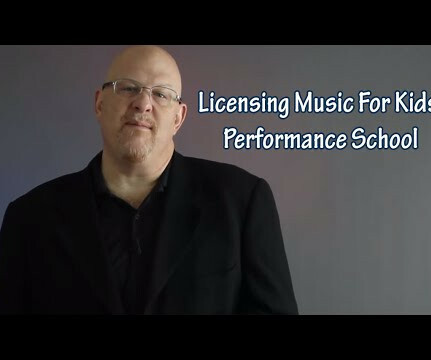 Hi I'm entertainment lawyer Gordon Firemark and this is asked and answered where I answer common Entertainment Law questions to help you take your career and business to the next level. 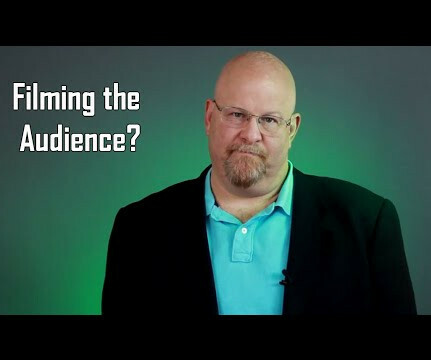 In this Asked & Answered video, I answer questions about Filming the audience. 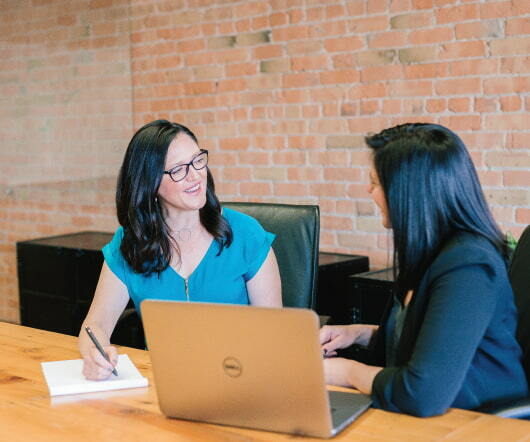 I purchased your Legal Survival Guide a while back, and found it to be an invaluable guide to copyright issues in my business. It has become my bible in what to do and what not to do.